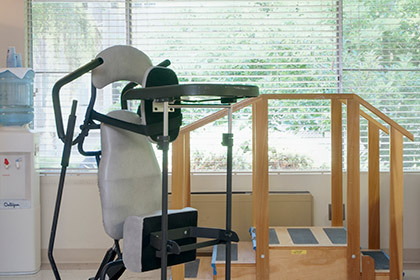 Franklin Hills Health & Rehabilitation Center is a leading provider of long-term skilled nursing care and short-term rehabilitation solutions. 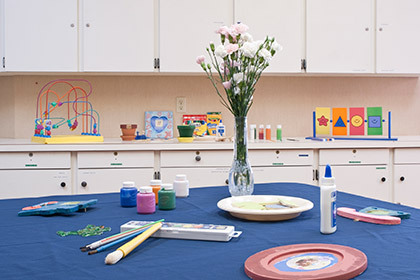 Our 100 bed center offers a full continuum of services and care focused around each individual in today's ever-changing health care environment. 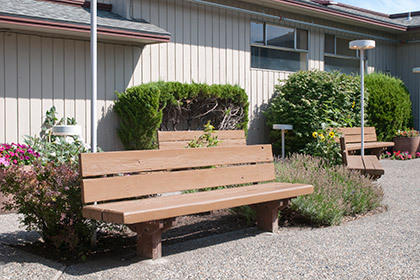 Franklin Hills Health & Rehabilitation Center has been serving Spokane and Eastern Washington Counties since 1960. 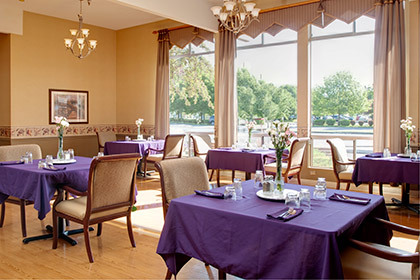 We are located one block from Holy Family Hospital and next door to Cherrywood Place Retirement and Assisted Living. Our center is Medicare and Medicaid certified. We are a proud recipient of the 2011 American Health Care Association and the National Center for Assisted Living's (AHCA/NCAL) Bronze - Commitment to Quality, National Quality Award in recognition of our strong commitment to continuous quality improvement. "She gets the best care and is very happy at Franklin Hills facility. I would recommend this facility to others. I wouldn't put my mother anywhere else." "I wouldn't have my mother anywhere else." © 2019 Franklin Hills. All Rights Reserved.